Charles Rudd, the man who made Rhodesia possible. This is the third installment of a series about Rhodesia. 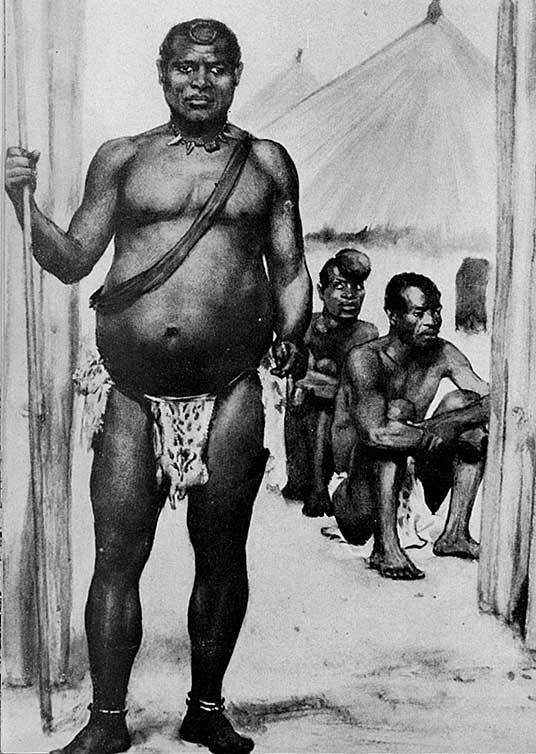 Lobengula had grown weary of the continuous stream of concessionists and big-game hunters who came to his royal kraal begging favors. He posted a notice at the entry point to his domain on the Tati River, proclaiming that his impis, or regiments, would stop any white man they found on the road. The three men got into Lobengula’s territory on the pretence of having official business with John Smith Moffat, the missionary who’d recently negotiated a treaty with the king. Once inside Matabeleland, they encountered a local chief whom they bribed to let them pass. They sent a message to Lobengula reassuring him that they were not in his country to ask anything of him. This was a bald-faced lie, but Lobengula held off his warriors, apparently deciding he might as well receive the Rudd party, as they were already in his country. The Matabele king was at heart an easygoing man who nine times out of ten avoided conflict. This aspect of his nature would eventually lead to his downfall. Thompson at last began discussions by saying that his backers only wanted to mine gold, not to take control of land—unlike the Transvaal Boers. It was a favorite ploy of the British to contrast themselves with the Boers, whom they depicted as aggressive and greedy. Mid-October marked the arrival of an additional person key to the negotiations, Sir Sidney Shippard, commissioner of neighboring Bechuanaland. Shippard, who enthusiastically bought into Rhodes’ ambitions, repeated the warnings about the Boers and urged the cause of the Rudd party. Lobengula listened—he respected Shippard as a representative of the Colonial Office and, ultimately, a link to the white Queen across the seas. To him, it was important to deal with the Queen’s government and not with private businessmen. 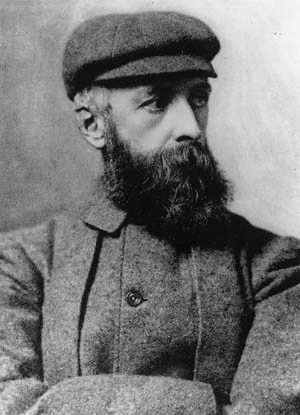 He didn’t realize that Shippard and his boss in Cape Town, Sir Hercules Robinson, were effectively acting as agents for Cecil Rhodes. 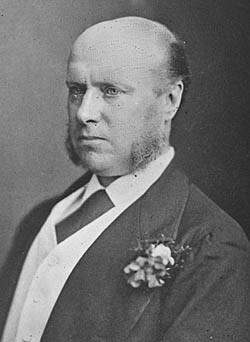 Sir Hercules Robinson, British High Commissioner for Southern Africa. Many of Lobengula’s soldiers, especially the younger, hot-blooded ones, wanted him to refuse all requests for concessions and expel these pestering white men from his country. But Lobengula worried about the Boers, taking to heart the British warnings. Wouldn’t it be best to award exclusive mining rights to the Rudd party? After all, they weren’t asking for land. 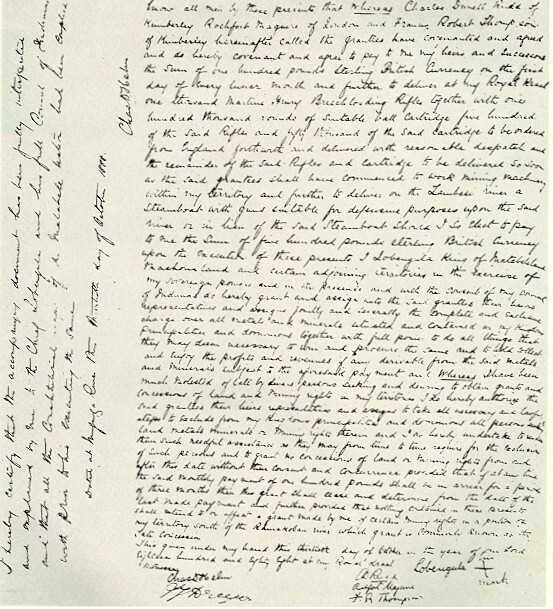 This would end petitions from rival interests—one such man, representing a competing London partnership, was on the scene at that moment—and it would ensure that the British would help keep out the Boers. But then, he must have also considered, perhaps it would be better to allow these concessionist rivalries to continue? Then the king could play the various parties against one another… and so the debate went on between Lobengula and his advisors. King Lobengula of the Matabele. Eventually Rudd made an offer: for the concession he wanted, he would give 1000 Martini-Henry breech-loading rifles, 100,000 rounds of cartridges, an armed steamboat on the Zambezi, and a monthly payment of 100 pounds. Within a few weeks, Lobengula began to hear rumors that he had been duped into giving away his country. Those rumors would prove quite accurate. *Robert Rotberg, The Founder: Cecil Rhodes and the Pursuit of Power. Oxford: Oxford University Press, 1988. #Arthur Keppel-Jones, Rhodes and Rhodesia. Montreal: McGill-Queen’s University Press, 1983. I am an off-trail hiker, a student of history, and author of "Transvaal Citizen," "Murder at the Jumpoff," and "The Twelve Streams of LeConte." This entry was posted in African History, History and tagged Cecil John Rhodes, Charles Daniel Helm, Charles Rudd, Lobengula, Matabeleland, Rhodesia, Sir Hercules Robinson, Sir Sidney Shippard. Bookmark the permalink. All photos, images, and maps are from Wikimedia Commons unless otherwise indicated.